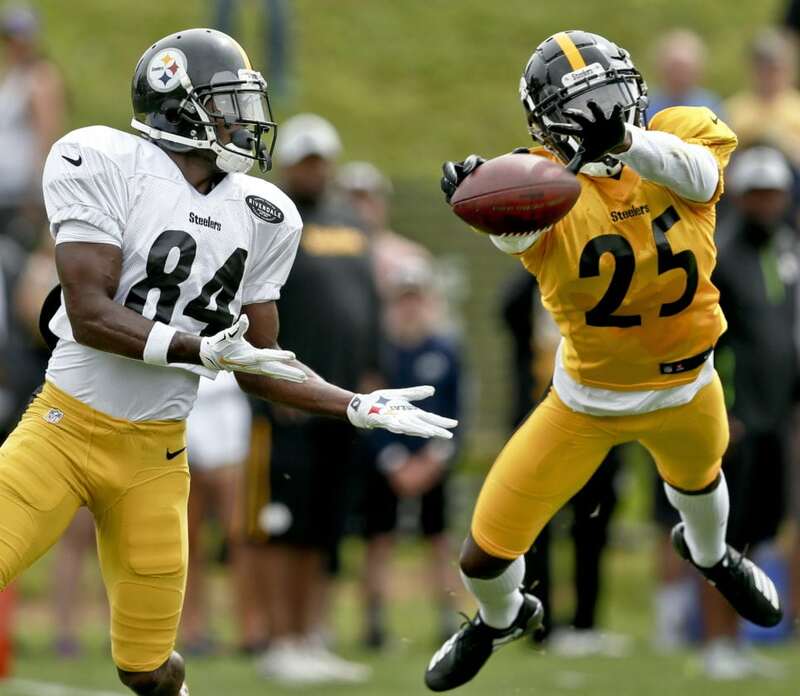 LATROBE — Pittsburgh Steelers coach Mike Tomlin is excited to see his new-look secondary. The Steelers overhauled the position following a bumpy season which included a disappointing upset playoff loss against Jacksonville in the divisional round. The team followed by parting ways with several long-time veterans, and their position coach, while adding experience, depth and a pair of hard-hitting draft picks. Pittsburgh cut ties with veterans Mike Mitchell, William Gay and Robert Golden, in addition to J.J. Wilcox and position coach Carnell Lake. The Steelers added long-time Penn State assistant Tom Bradley as the defensive backs coach along with former veteran Green Bay safety Morgan Burnett and special teams standout Nat Berhe. They also invested a first-round draft pick in Virginia Tech safety Terrell Edmunds and another in fifth-rounder Marcus Allen out of Penn State. The Steelers also plan to switch Sean Davis from strong to free safety this season. Davis said he’s more comfortable on the strong side, but he’s anxious to improve at free safety. Davis, who enters his third season, is a veteran in the room of sorts as he and Jordan Dangerfield are the lone returning safeties who have experience with the team. Burnett was versatile during eight seasons in Green Bay. He moved around late in his tenure, but primarily played safety with the Packers. Burnett started 102 games for the Packers and won a Super Bowl ring in 2011 when Green Bay beat Pittsburgh. In last season’s AFC divisional playoff round, the Steelers allowed 45 points at home to a Jacksonville offense that scored just 10 points a week earlier. The secondary gave up two pass plays of 40 yards or more in that game, a communication issue the new group looks to rectify this season. Tackling is also a priority for the secondary. The Steelers hope Edmunds, their first-round pick, can help. Edmunds is classified as a safety, but he also served as a linebacker at Virginia Tech when the Hokies played with five or more defensive backs. He could play a similar hybrid role with the Steelers. Steelers starting left guard Ramon Foster exited Saturday’s practice on a cart with a lower body injury. Tomlin said after practice that Foster was being evaluated and did not have an update on his status. Trainers worked on Foster’s right knee and leg following a play during the Steelers’ first padded practice of training camp. 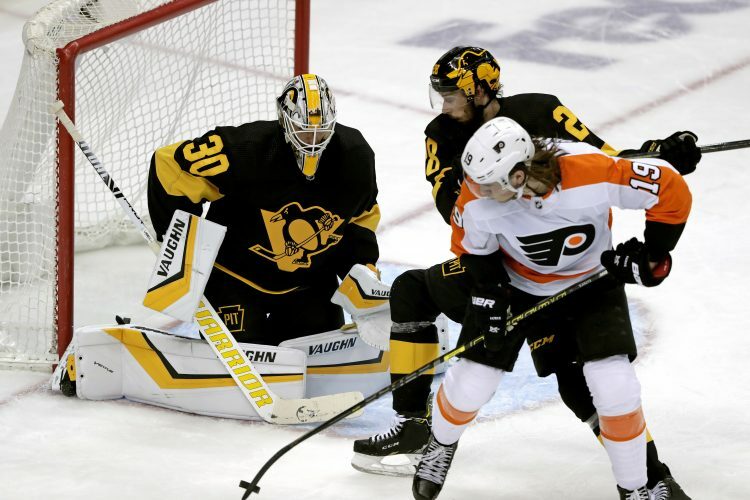 … Burnett missed his second practice on Saturday with a minor hamstring injury. … The Steelers announced Rocky Bleier, Buddy Dial, Alan Faneca, Bill Nunn and Arthur J. Rooney, Jr. to the team’s 2018 Hall of Honor.